Home Technology Which of these newly Announced Samsung Galaxy A Series Would You Rock? 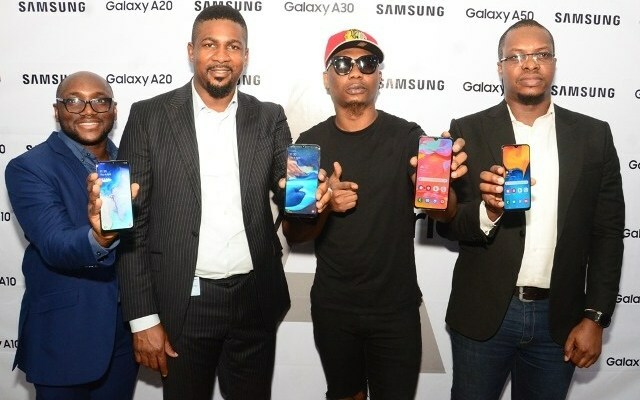 Samsung has unveiled the new Galaxy A Series at the Samsung Experience Store, Ikeja City Mall, Lagos on Thursday, April 4, 2019. The A Series (Galaxy A30, A50, A70, A10, A20 and the Galaxy A2 core) which are designed with incredible improvements to the essential device features includes immersive viewing experiences, longer lasting performance and ground-breaking cameras. “This is a series that has also embraced affordability in a big way and is set to capture the imagination of more people, in many more ways. Ultimately, the new Galaxy A Series is designed for the way that people are connecting today – sharing, capturing and consuming live content on-the-go.” The new series offers diverse, powerful devices that can keep up with these spontaneous, collaborative interactions. 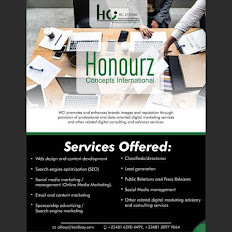 “We are committed to providing meaningful innovation to everyone for a better mobile experience. That innovation starts with the all new Galaxy A Series,” said David Suh, Managing Director at Samsung Electronics West Africa. “People are changing the way they connect, and their smartphones need to keep up. Our new Galaxy A Series offers improvements to the essential features that will support these live interactions, with diverse options to meet their ever-changing needs,” he added. Camera Triple camera with Triple camera Dual camera with Ultra-Wide angle shot. So, If I may ask Which of these newly Announced Samsung Galaxy A Series Would You Rock?